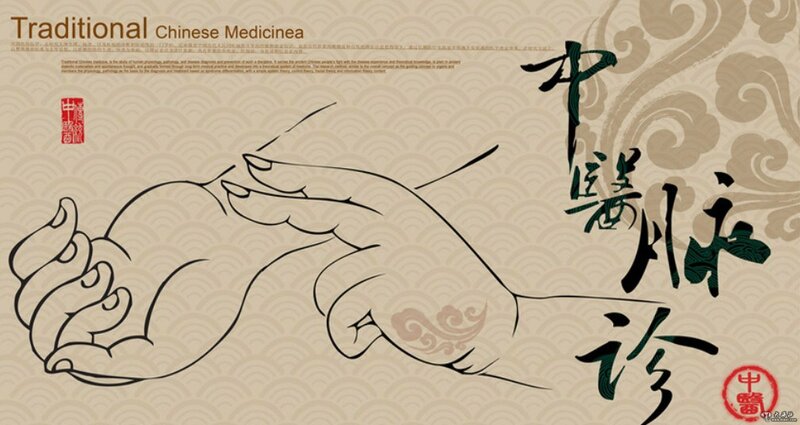 Welcome to advertise on the website of the American Association of Chinese Medicine and Acupuncture (AACMA). Our website has a multi-function, through the social media google, facebook, twitter , youtube and instangram, etc. open to the world. Every body can enter tobrowse. It will attract nationwide acupuncturists and patients to browse. It helps you to creat a quite broad market and has great potential.Your company will have great development throug it. There are 6 forms of the advertising. The charges are defferent. You will have special rate for the first year of AACMA websiteestablishment. Whether simple or complex form, only charge $ 250 for 6 months. From 12/01/17 to 05/01/18 will be a Probation. Please fill out the following AACMA advertisement consent with your check mail to the address below. 777 Stockton St. Suite 105, San Francisco, CA 94108.